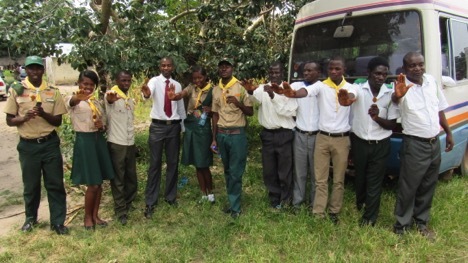 Thirty Five (35) participants attended a one week seminar on the Caleb Project Initiative (an SID Youth Initiative of Comprehensive Evangelism) in Mongu, West Zambia Field, from 27th March to 2nd April, 2016. 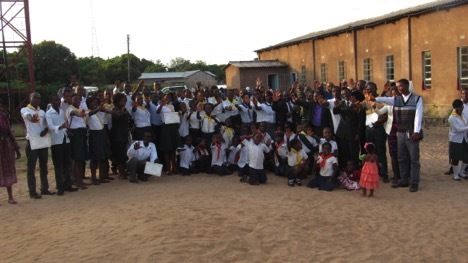 The Thirty Five (35) registered themselves as Caleb Volunteers and were certified for attendance. In addition, Ninety Two (92) more Calebs got registered during the launch of the Project Initiative and they are inspired by the powerful motto that states: “Your Vacation to the Limit”. The goal is to engage not less than One Thousand (1000) Caleb Volunteers before the end of the year in preparation for Mass Youth Crusades and Personal Evangelism in 2017.